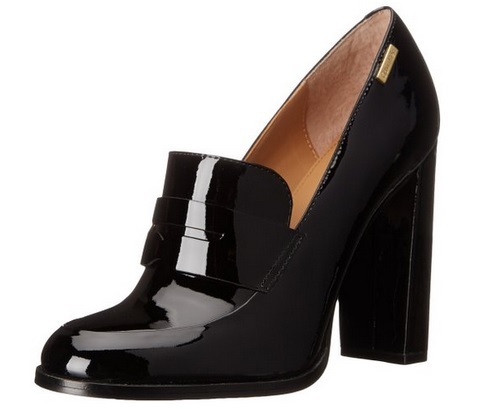 Thanks to Jennifer Lawrence, loafers are the only pair of shoes you will need this fall. She has been wearing said shoes while out and about lately. Jennifer has always been part of best dressed list whether it’s for a red carpet style or for laid back and casual and for us, she’s just flawless when it comes to all of her outfit choices especially street style. 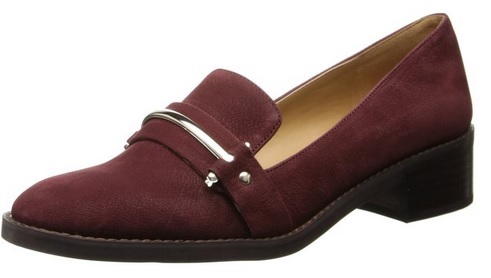 Wear loafers this fall instead of your usual sneakers and ballet flats. It will definitely give you some major style upgrade especially when worth with a blazer. Here are a couple of ways on how to purchase loafers to get major Jennifer Lawrence fashion feels. 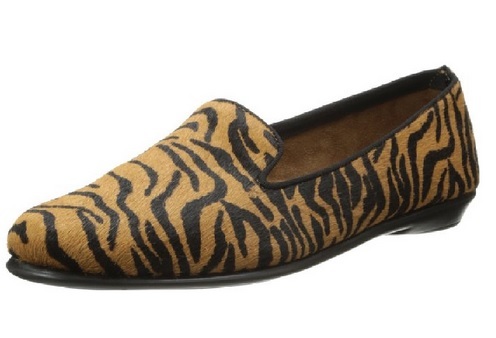 Loafers are slip-on and laceless shoes that has a low cut around the sides of the foot. It can be worn with or without socks and sometimes have heels, while sometimes, usually flat or with an extremely low heel. 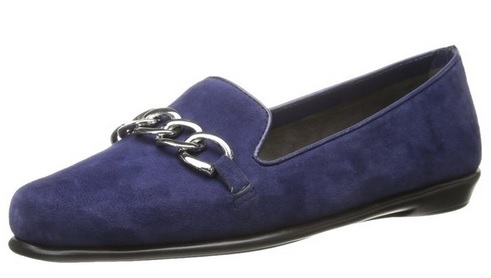 Loafers are great if you will be wearing shoes for hours because they are made with comfort. 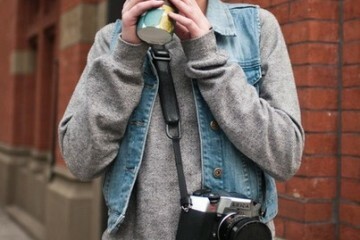 They can be worn casually, as well as with dressy outfits, most are in your closet already. 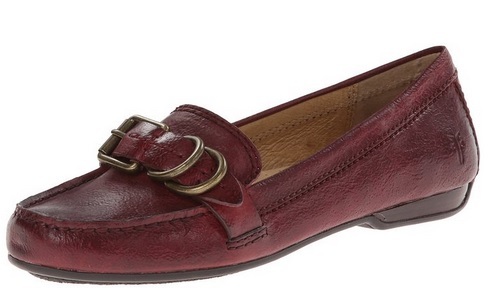 Moccasins are one of the popular styles of loafers. They have a very casual style. During the early years, they were handmade, sewn and used rawhide for the sole and rabbit fur for comfort and warmth. 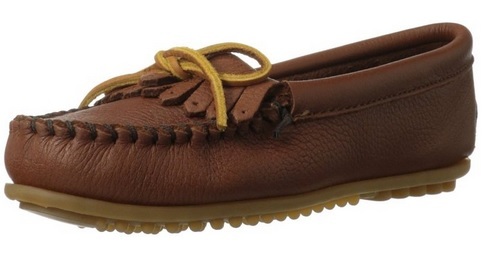 The modern style of moccasins have soft soles and hard soles versions. 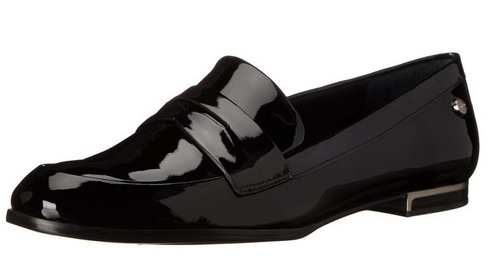 Penny Loafers has a single strap across the instep of the shoe. They can be worn with almost any outfit including suits, dresses, shorts and even jeans. For a classy look, wear your pair of Penny Loafers with stockings. 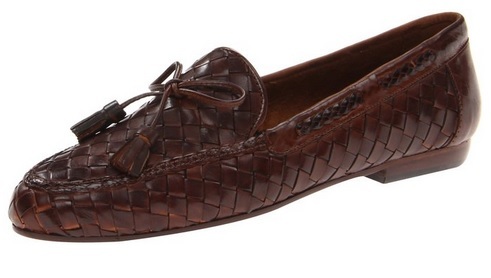 Tassel Loafers has tassels on the instep of the shoes, making it the center of attention. It was first became a fashionable statement back in the 50s among students but in the latter years, they have been very popular among the working class. The loafers will be very vulnerable to scratches, stains and scuffs and it’s very important you care for them properly, especially if they’re on the pricey side. Before doing anything drastic, learn about the material of your loafers so you won’t be able to ruin them. 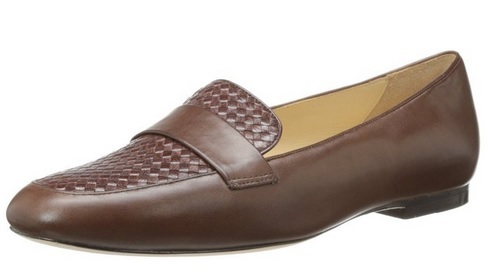 Loafers made of canvas or synthetic materials, use a dry and soft cloth to remove dirt that emerged on the surface. When that’s removed, clean the shoes with a damp soapy cloth, with little force in circular motions. It’s also advisable that the loafers should have a sock or any piece of cloth inside it to maintain the shape while air drying. Use a saddle soap and a damp cloth when cleaning the marks on your leather loafers. Apply a leather conditioner afterwards to keep the leather supple then spray leather protectant when it’s dried from the conditioner. The leather protectant will stop the water from penetrating the leather and will help maintain it. 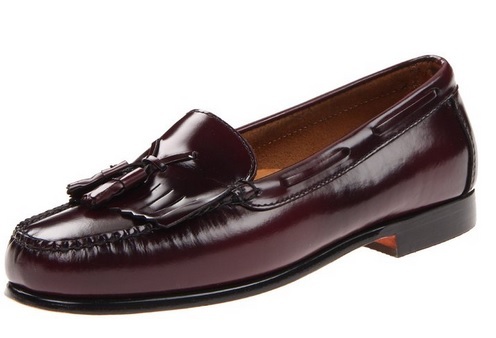 If you’re going to purchase loafers, you should know what style will fit your needs. A woman’s wardrobe can never be enough of shoes.